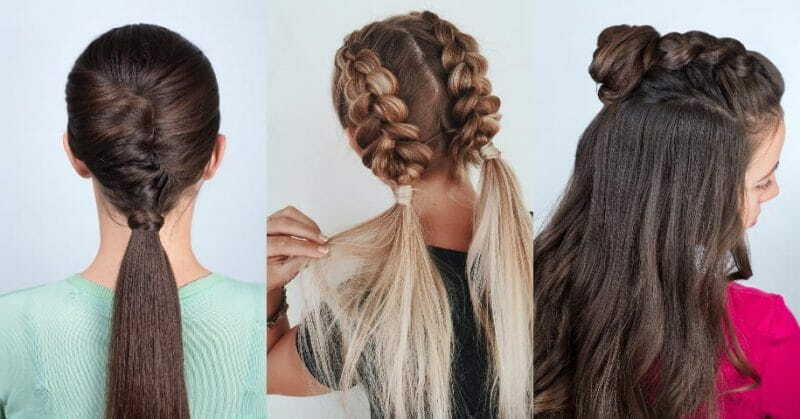 Cute hairstyles that are easy to create while they elevate your outfits are in demand. For those with short hair, the options may be limited, but the world is the oyster for those with long, cascading tresses. 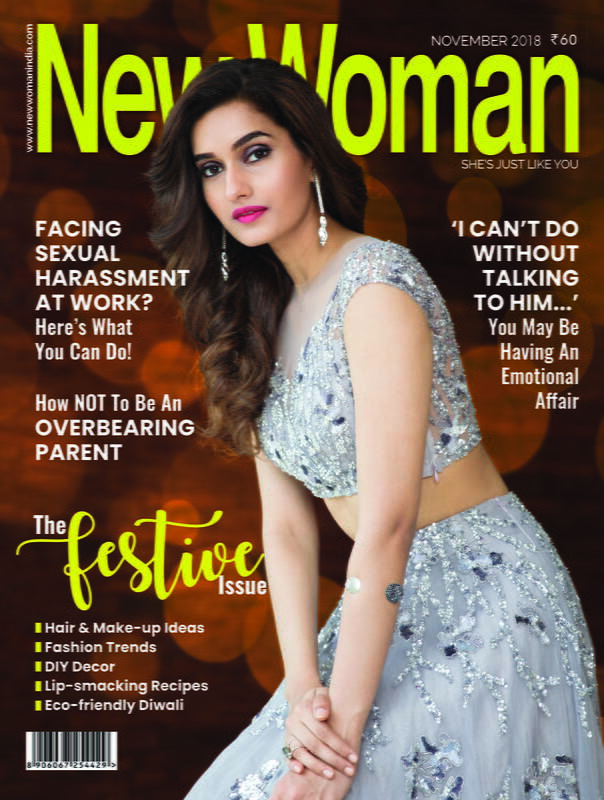 Working your hair into fancy braids or chic buns and nape chignons can be tricky, but with this step-by-step guide, sporting the prettiest and trendiest hairstyles this party season will be rather easy. The ultimate party hairstyle is a fishtail braid. With its symmetrical pattern and easy process, fishtail braids are a quick way to look fancy for any occasion. Gather your hair, as much as you naturally can into a deep side parting. You could always slick back with added hair gel but we suggest keeping it loose and natural. Secure it with an elastic hair tie. Loosen your ponytail to create softness in your hair. Begin from the top of your parted hair into a fishtail braid using parts of your open hair at the back. 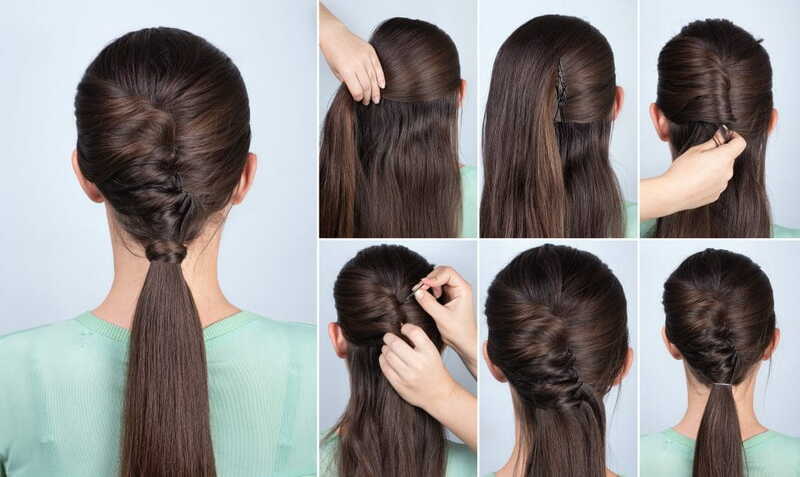 Divide your ponytail into two parts and start braiding. Take the left side of your hair over the right. Then take some hair from the outside of the right side and put it on the left part. Use some hair from the left onto the right. 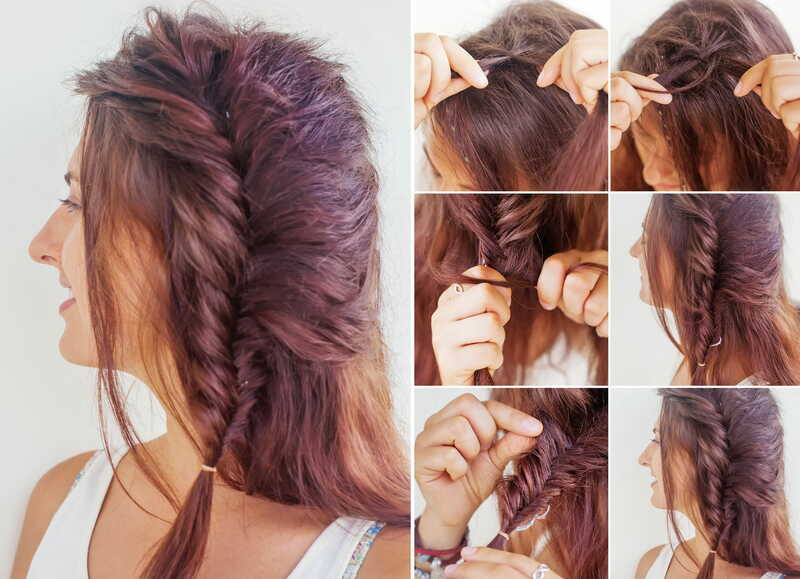 Continue this process until the end where you always end up with the break in the center of the braid. You will mostly make this braid tight, so start stretching your braid to loosen it after you cut the hair tie from the top. Additionally, if you want to leave your hair open in the back but have a fishtail in the front parting, instead of doing a ponytail, directly start braiding your parted hair with the same steps like above. Loosen only the back of the braid while keeping the front side tighter for a defined braid. A twist braid that transforms into a ponytail? Yes, please! The twist braid ponytail is a good way to be simple and still add a dash of style. Secure the parted hair with plenty of hairpins in the back where you want the braid to rest. Take a part of your hair from the front and twist it to the center, securing it with a hairpin. Repeat the step with another part of your hair in the same way. Secure the twisted half braids in the middle with hairpins from within your hair. All the twisted parts of your hair will end up in the middle which you can then gather into a low ponytail with a hair tie. Messy top knots are the usual deal so how about fancy top knots which are braided too? Here’s how you can get this hairstyle. Take a part of your hair from the top and fishtail braid your hair (as mentioned earlier) till half the length of your hair. Loosen the braids for a more natural look and twist it into a bun or knot at the top back of your hair. Secure it with pins so that it doesn’t fall off when you move too much. You could leave the remaining hair open with slight waves or do a complete fishtail braid and top knot it to keep cool in this heat. The twisted side bun can be used for parties, outings or just a casual day out. Trendy and eye-catching, this hairstyle will make heads turn. It just looks complicated but we’ll break it down for you folks. Take a part of your hair from the back and part it to the side. Secure it with pins to keep away while you work on other parts. Start fishtail braiding the leftover hair till the part where your parted hair ends or where you want the bun to rest. Secure it with a hair tie and loosen the braid by pulling it slowly for added volume. 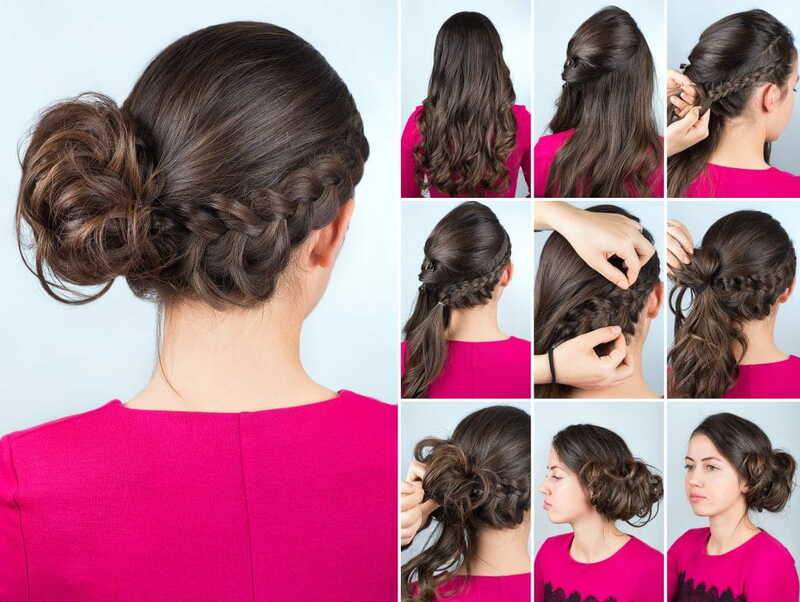 With the earlier parted hair, secure the fishtail braid into a bun with the help of hair tie. Twisting your hair inwards, secure it with pins for a clean look.